According to Gianluigi Longari, Benfica president Luís Filipe Vieira is flying to Manchester United to negotiate the transfers of Victor Lindelöf and Nelson Semedo to Manchester United. 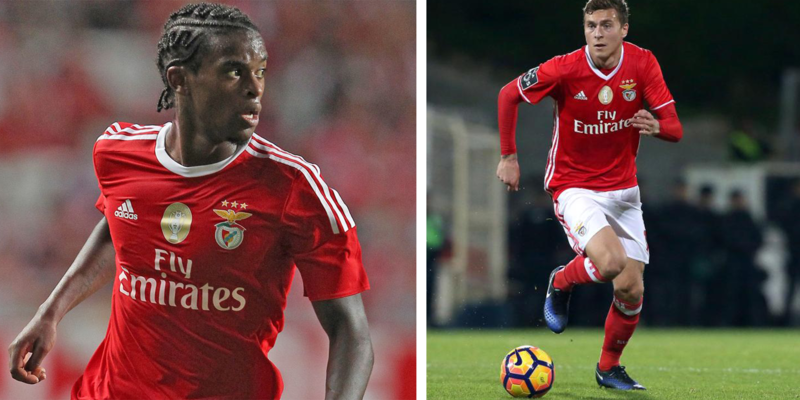 Lindelöf and Semedo have been long rumoured as potential transfer targets for José Mourinho. The Swedish centre-back Lindelöf enjoyed an excellent campaign for the Eagles, forming a formidable partnership with Luisão as Benfica claimed another Primeira Liga title. The Brazilian Semedo was a mainstay at right-back for Benfica. Quick, a good dribbler, and a solid tackler – Semedo is the prototypical modern day fullback. According to Portuguese outlet O Jogo, Benfica expect €95 million from the double sale to Manchester United.